Pols Potten has been offering creative solutions for every room for over 25 years. Whether you're furnishing a display window, a hotel or your own home, Pols Potten always has an appropriate design object for you. The designs are subtle, innovative and unconventional, with clear roots in Dutch design tradition. 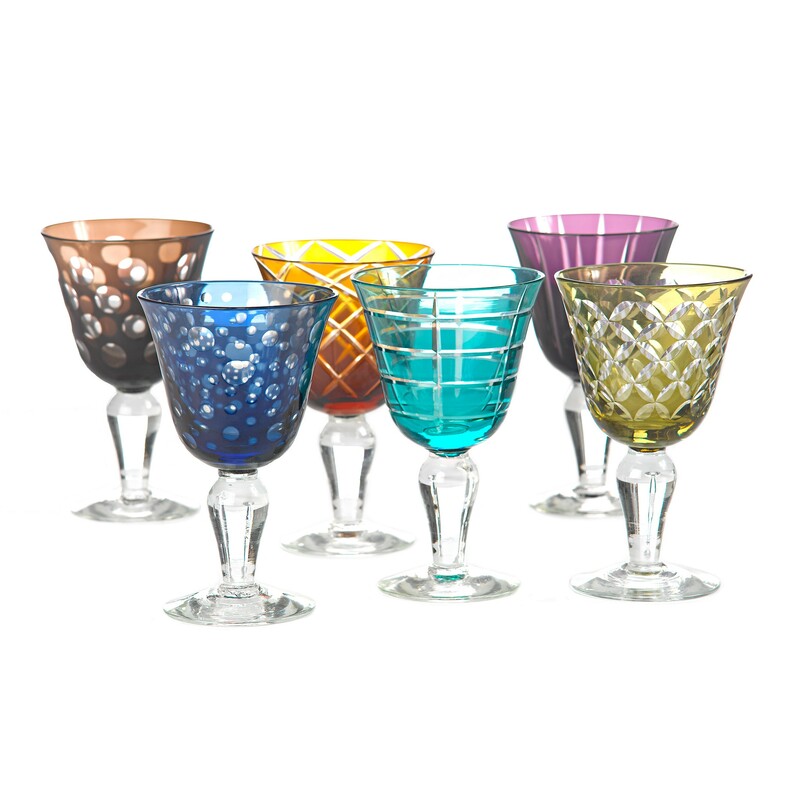 Each stylish wine glass in this set of 6 has a goblet with a different pattern and color. Ideal on a beautifully laid table for a celebratory dinner. The matching water glasses complete the whole. This set of wine glasses comes in a beautiful gift box. A great gift for yourself or someone else! 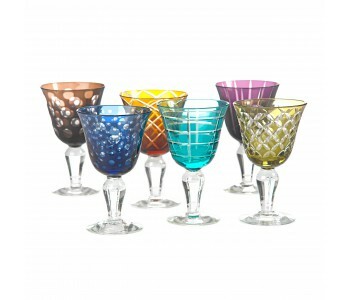 The 6 beautiful wine glasses in this set each have a different color and design. The shape and foot of each glass is the same, but each goblet has a different pattern and atmospheric color. These robust wine glasses have a height of 17 cm. 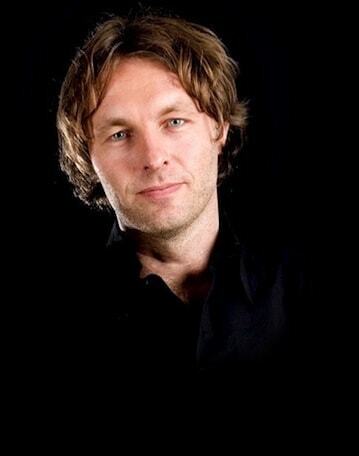 Dutch Design by Studio PP, Pols Potten's own design studio. True jewels on a beautifully decorated table. This set of wine glasses comes in a beautiful gift box. Lovely to have, great go give! In addition to the wine glasses, we also offer a matching set of 6 water glasses or tumblers of 10 cm high. Just like the wine glasses, each water glass has a different design and color. Why not combine these sets to make your table complete? Innovative, subtle and with a twist. Pols Potten products are clearly rooted in the Dutch design tradition. At the same time, the products are also influenced by different corners of the world. The collection includes beautiful home accessories of glass, porcelain and metal: from porcelain vases and metal chandeliers to singing birds. Pols Potten - established in Amsterdam in 1986 - has developed itself into an international brand in the field of interior design and home accessories. Quirky and always contemporary! 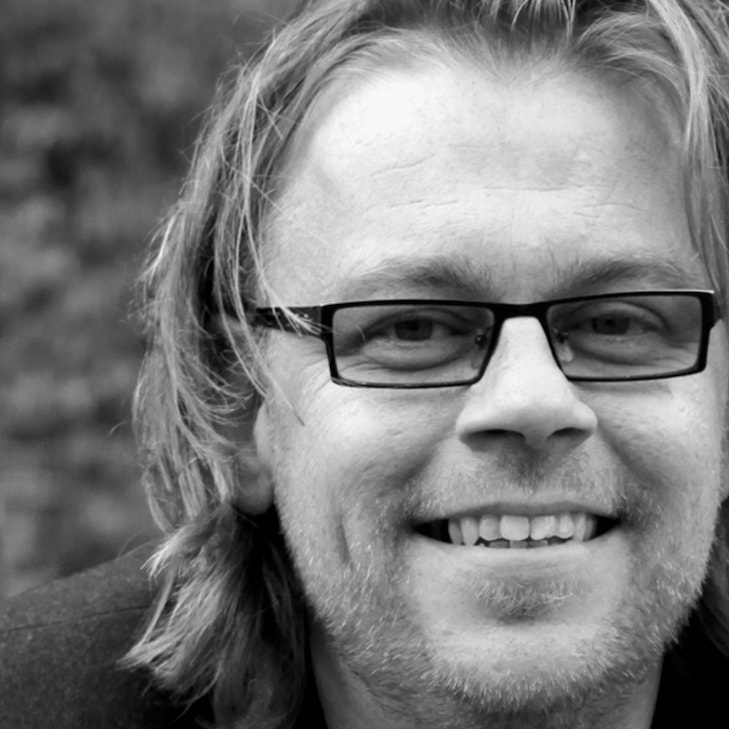 All Pols Potten products originate from the Pols Potten Studio, led by Jan Wolleswinkel. 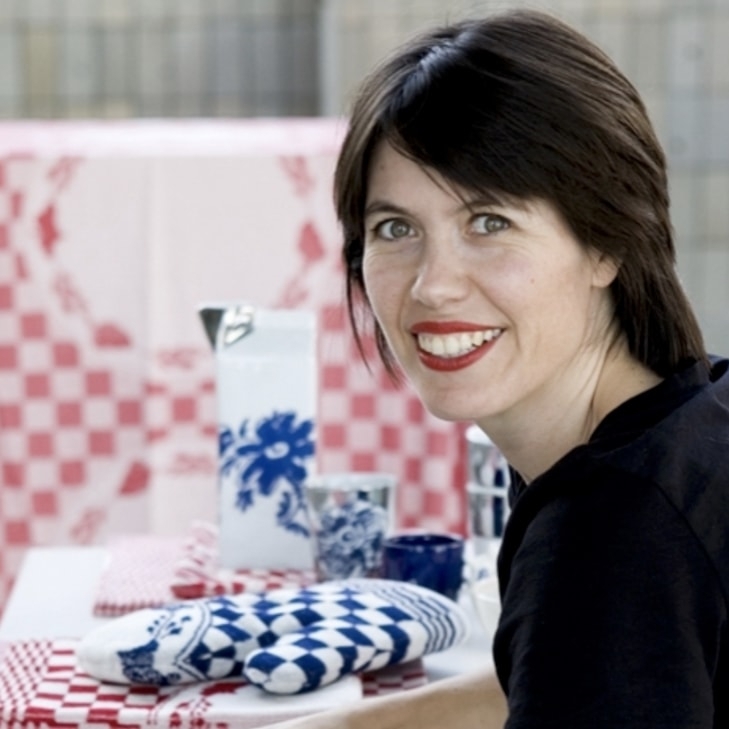 The studio also cooperates with other Dutch designers and craftspeople from around the world. These people usually meet each other on travels. If there's a click and they understand each other's humor, they'll be able to create the most beautiful things! Studio PP ensures consistency and an expansive collection, season after season.